Asia Broadband Inc. is a resource company focused on the production, supply and sale of precious and base metals, primarily to Asian markets, through the Company’s wholly-owned subsidiary Asia Metals Inc.. 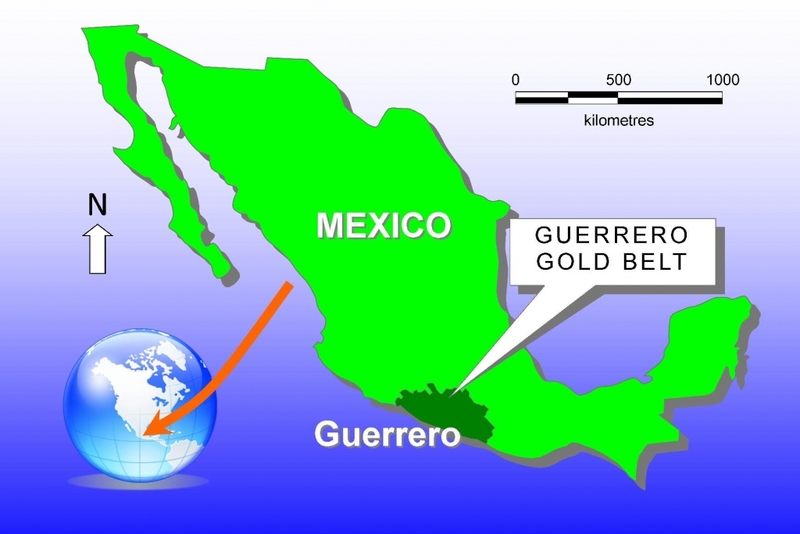 The Company utilizes its specific geographic expertise, experience and extensive industry contacts to facilitate its innovative distribution process from the production and supply of precious and base metals in Guerrero, Mexico to our client sales networks in Asia. This vertical integration approach to sales transactions is the unique strength of Asia Broadband and differentiates the Company to its shareholders. We do not advise any reader take any specific action. Losses can be larger than expected if the company experiences any problems with liquidity or wide spreads. Our website and newsletter are for entertainment purposes only. Never invest purely based on our alerts. Gains mentioned in our newsletter and on our website may be based on end-of-day or intraday data. This publication and their owners and affiliates may hold positions in the securities mentioned in our profiles, which we may sell at any time without notice to our subscribers, which may have a negative impact on share prices. 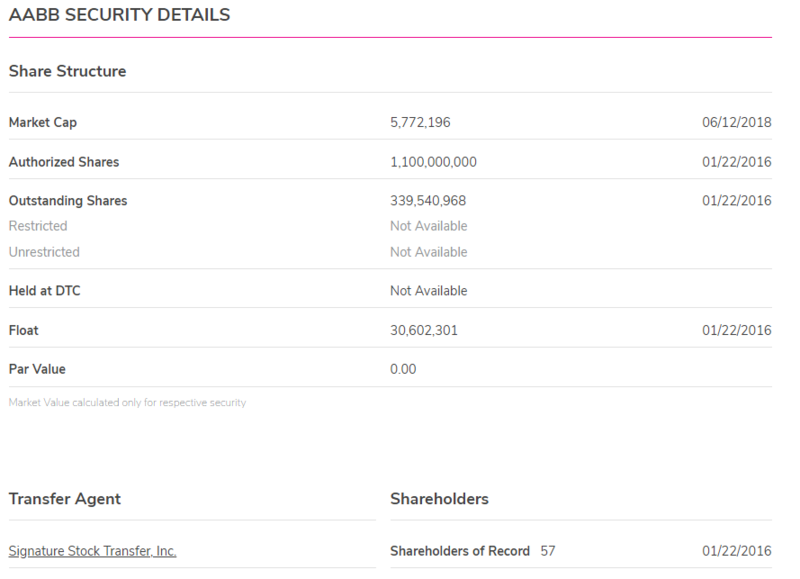 If we own any shares we will list the information relevant to the stock and number of shares here. We have been compensated $5,000k cash via bank wire by a third party, to conduct investor relations advertising and marketing for AABB from 8/27/2018 to 9/31/2018 2018 . We have been previously compensated by AABB MEC Systems LLC business model is to receive financial compensation to advertise for public companies. This compensation is a major conflict of interest in our ability to be unbiased regarding. Therefore, this communication should be viewed as a commercial advertisement only. We have not investigated the background of the hiring third party or parties. The third party, profiled company, or their affiliates may wish to liquidate shares of the profiled company at or near the time you receive this communication, which has the potential to hurt share prices. Any non-compensated alerts are purely for the purpose of expanding our database for the benefit of our future financially compensated investor relations efforts. Frequently companies profiled in our alerts may experience a large increase in volume and share price during the course of investor relations marketing, which may end as soon as the investor relations marketing ceases. The investor relations marketing may be as brief as one day, after which a large decrease in volume and share price is likely to occur. Our emails may contain forward looking statements, which are not guaranteed to materialize due to a variety of factors.